Fast. As. Hell. And when I bought it, it was even cheaper than their 960 line. Hard to pass up. Perform as as fast as expected and works right out of the box. No complaints. Good and fast! 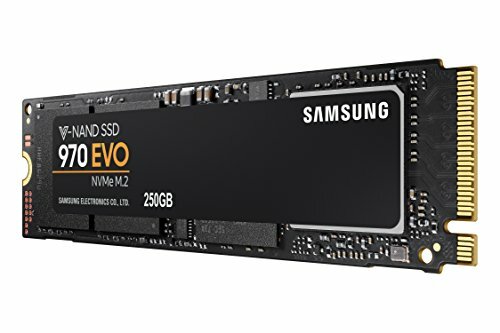 Great ssd very fast and gets the job done. My benchmarking tells me this storage is amazing :) Fast and worry free so far. Not sure that you can make faster storage. 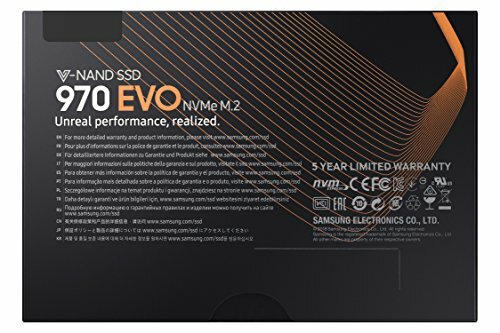 My very first time using an M.2 SSD, and I don't regret it. Makes reboots SO much faster, when you can hit that reboot button and you're typing your password in again in less than 10 seconds, that's a great feeling! It flies. I can't say enough about the performance. You want instant on? You got it! I ran the included performance tests and it hits the speeds as advertised. 3.5GB/s sequential! It gets to about 47C in a warm room, but it is well under the 70C operating ceiling. You need to be sure your motherboard can accommodate a 2280 M.2 drive. from completed build X11 | Black, White and Green Build. "Damn this thing is fast, and cheap too! Nothing to complain about with this. 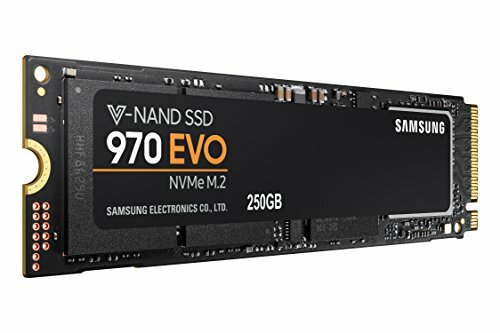 It's got a fairly attractive price point, and it just so incredibly speedy, especially compared to a SATA SSD. No problems with this so far, besides the fact that I probably didn't get the 500 GB model. Super fast and easy to install. Windows boots up in only a few seconds. It was much more expensive to get the M.2, but it was absolutely worth it. 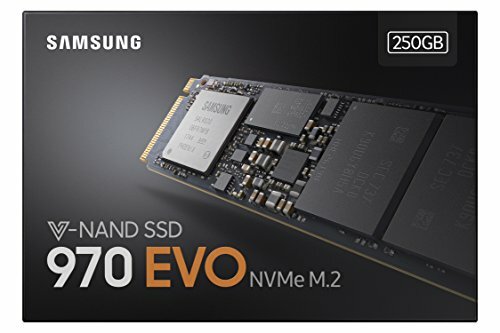 I wish I had opted for the 500GB version, but this SSD is extremely fast.